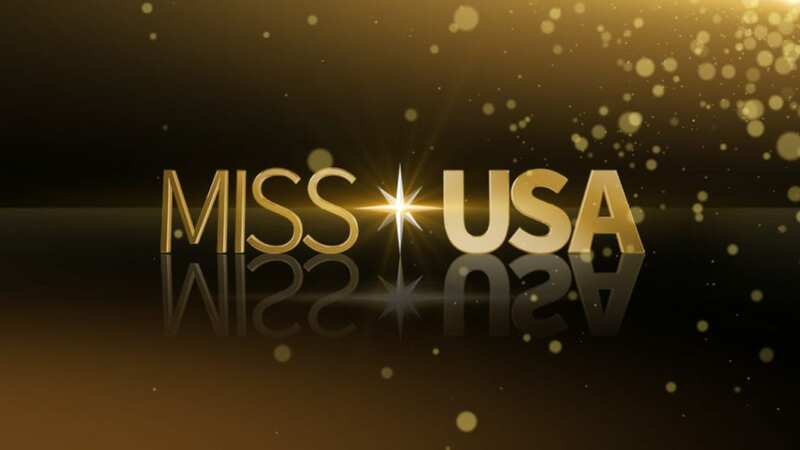 On March 7 at 10 p.m. ET, a new reality show is premiering on CNBC. 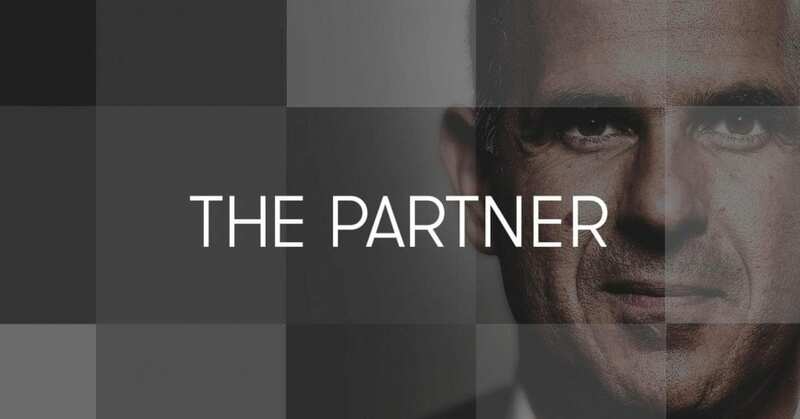 Host of CNBC’s The Profit, Marcus Lemonis, is expanding his entrepreneurial empire and he looking for a new partner. The Partner will take you on an inside look at a reality competition where qualified candidates fight their way to the top. Do you want to watch The Partner online without cable? Here is our guide to watch The Partner live stream even after you’ve cut the cord. You can watch The Partner online with DIRECTV NOW packages. This service, by AT&T, is completely streaming unlike their satellite version. You don’t need expensive equipment, just high speed internet access and you can stream The Partner on CNBC. Their base package starts at $35 per month for 60+ networks. CNBC is in one of their packages, so check out the details to find out more. It is still new, so features and devices are being announced. They do offer special deals on streaming players for prepaid customers, so you can see the DIRECTV NOW packages to learn more. 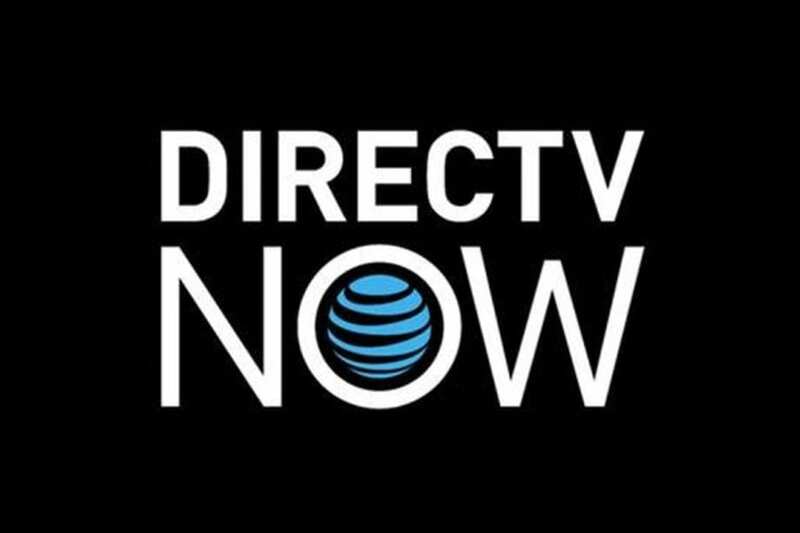 Read our DIRECTV NOW review for more details. Start with a FREE 7-day trial of DIRECTV NOW and watch The Partner online free while you decide. A Sling TV package might be another option for you to watch The Partner channel, CNBC, without cable. The network is part of their World News Extra add on package. Sling TV offers two options. Sling Orange is $20 per month and Sling Blue is $25. Each has different base options. You can add the World New Extra package for just $5 additional per month. Not only can you watch The Partner live stream, but you’ll also be able to watch MSNBC, BBC World News, HLN and more. Sling TV works with most streaming devices, including Roku and Apple TV. Click the links to see details on these promotional offers. Read our Sling TV review. Watch The Partner online free by starting with a FREE 7-day trial of Sling TV. We really reserve fuboTV packages mostly for sports fans. But they have recently expanded their offerings, and now CNBC is included in one of their channel options, so we feel we should mention it as an additional way to stream The Partner episodes online without cable. 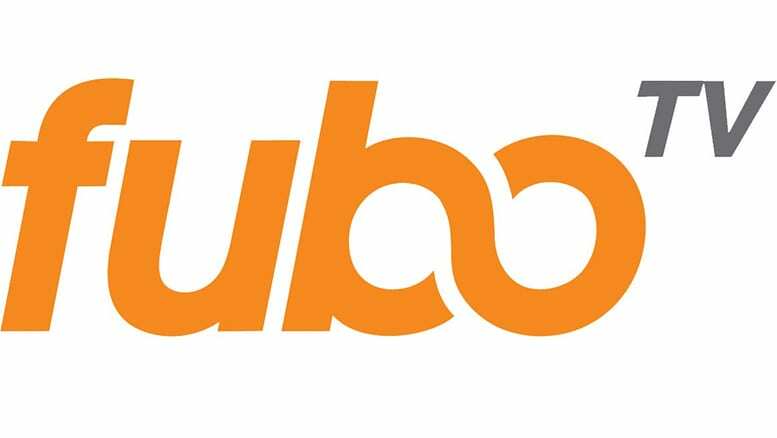 Read our fuboTV review here. Or try fuboTV FREE for 7 days to watch The Partner online free. You can also find CNBC in one of the PlayStation Vue packages. This is another choice to watch The Partner streaming live. PlayStation Vue is very similar to the other services but they do have some differences. Their basic package starts at $29.99 per month in most markets. Some places offer live local broadcast, so the cost in those areas is $39.99. It works with PS3 and PS4 consoles, Roku, Amazon Fire TV, and Chromecast. Vue doesn’t have support for Apple TV. But new users should know that there are some limitations on streaming on the go. Your account is tied to your home location, so even with the mobile apps, you may not be able to watch The Partner live stream away from home. How Else Can You Watch The Partner Episodes Online Without Cable? We had a look at Hulu and discovered that the first The Partner episode is available online. You can stream the season premier with the service now. 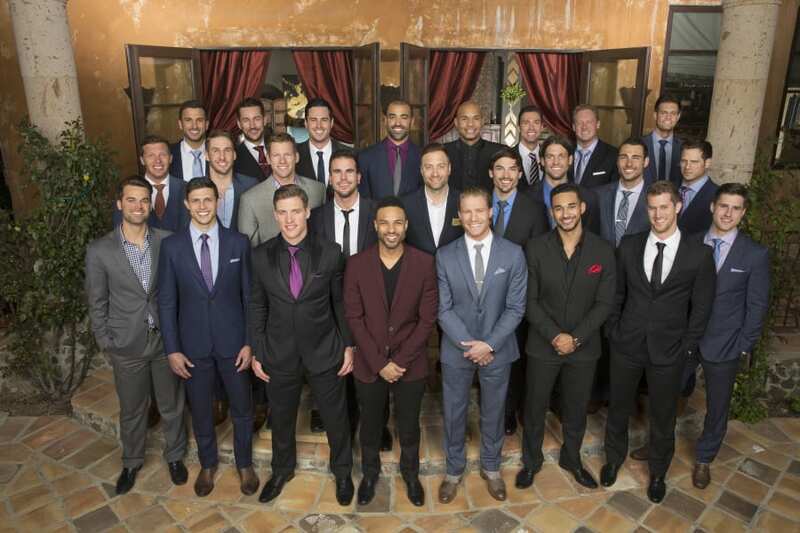 We don’t know yet if they will host the entire season, but you can start out this way and watch The Partner online. If they do air the entire show, it is usually available the day after the original The Partner airtime. You can’t watch The Partner online with either Amazon Prime or Netflix at this time. Did we answer your questions about how to watch The Partner online without cable? If not, ask below!